The Riviera is considered by many to be a quintessential Santa Barbara neighborhood. 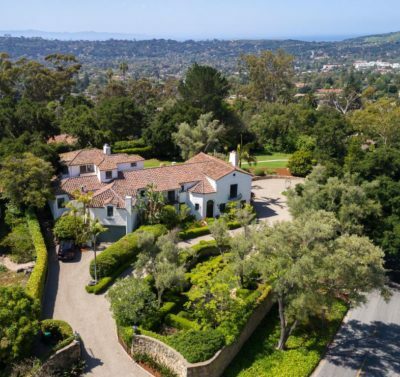 Rising from the city of Santa Barbara, the Riviera is home to amazing properties, delightful mature landscaping, winding roadways and dazzling views of the city, harbor, ocean, Channel Islands, and nearby mountains. Locals divide the Riviera into two zones, The Upper and Lower Riviera. This article focuses on the upper section. If you would like to learn more about the Lower Riviera, we have an article dedicated to it with lots of information and a list of homes for sale. Living on the Riviera is different from other areas of Santa Barbara. It feels like living in a European hillside town and why many equate it to The Italian Riviera. The narrow winding streets, cultured gardens, steep hillsides and stone retaining walls create a rare experience. Homes on the Riviera are mostly hillside properties. Some feel like they have grown into the cliffs where they were built. The variety of places is astounding. You will find sensational estates, modern wonders, and many historic homes. In just about every case, the homes have amazing gardens, mature trees, and colorful flowers. Many of the Oaks were planted in the early 1900’s and have wonderful canopies. 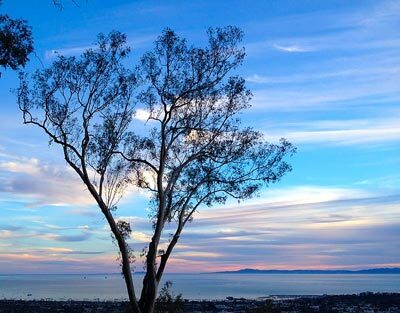 As we’ve mentioned, views are a major attraction to those looking to buy a home in Santa Barbara’s Riviera. Words fail to impress the feeling of wonder as you gaze across the city, past the harbor to a nearly infinite ocean panorama. The views do come at a price as homes on the Riviera average higher prices than most Santa Barbara neighborhoods. We always suggest to people they take a trip down Alameda Padre Serra from its Old Mission area entrance. Don’t be afraid to take upward side streets and climb high above the city. A trip down Mountain Drive will have you gawking at both the homes and views. Locals love the many parks that are found nearby. Franceschi Park was donated to the city in 1931 and features great area views and a quiet place to enjoy a lunch or sunset. Parma Park is a 200-acre park with lots of open space and popular hiking and walking trails. Orpet Park is a sweet place to bring your pup for a walk or enjoy a picnic lunch or dinner. If you are looking for shopping and dining, you will need to take the short trip info Santa Barbara proper where you will be met with options that will keep you happy for years. The following public schools serve families on the Riviera. Roosevelt Elementary. Read more about Roosevelt here. Below is more information about the Riviera neighborhood as well as a complete list of homes currently for sale in the area. The Riviera home search below includes both the upper and lower regions. 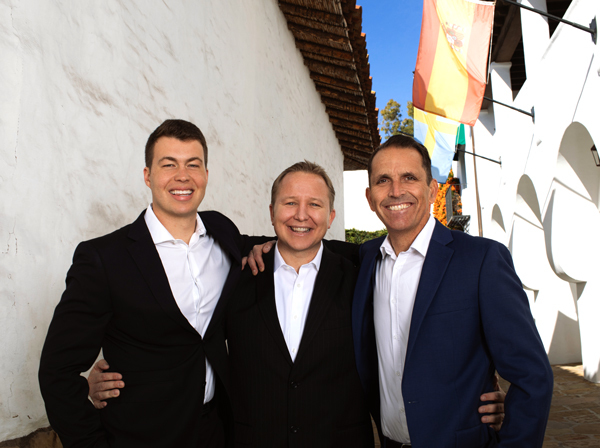 If you have questions or would like to look at one of the homes, know you will be in great hands with Joe Parker and Garrett McCaw of the Santa Barbara group. There is a reason they get rave reviews on Zillow and so many repeat clients… they do amazing work and truly love ensuring home buyers and sellers have a great real estate experience.